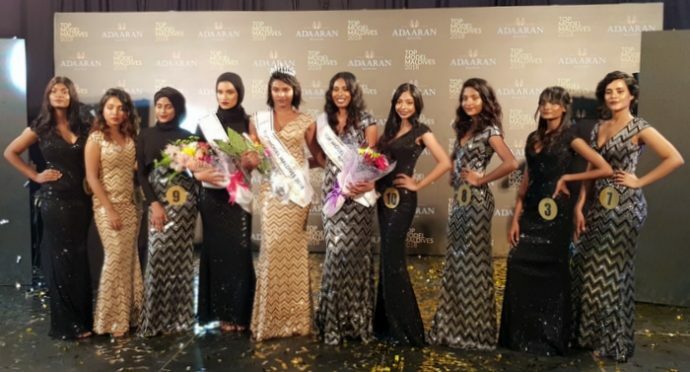 Adaaran Top Model Maldives has announced the 10 contestants shortlisted for the grand finale. On Monday evening, 18 contestants showed their skills in front of a panel of judges at an invitation only event held at Hotel Jen in capital Male and attended by officials from organiser He n She Maldives, Travel Media Partner Maldives Insider and Local Media Partner Dho. 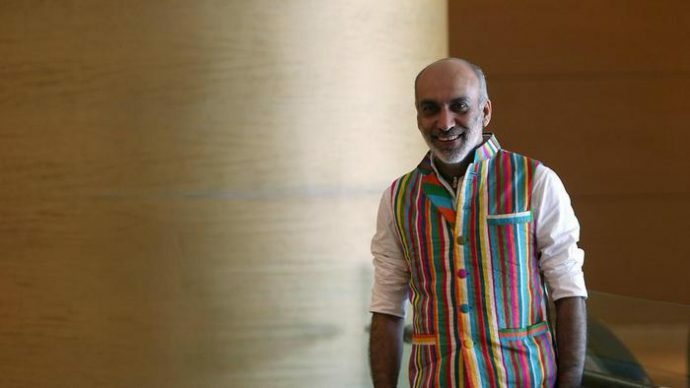 Top Model Maldives National Director Haneefa Hilmy, Octo’s photographer Ibrahim Ishan, runway choreographer Ziyada Ismail and choreographer Khadeeja Shareef sat on the panel. The top 10 will contest at the grand finale to be held at Adaaran Select Hudhuranfushi resort on Wednesday, where three winners will be announced. The top 10 contestants will be working as ambassadors of franchisee He n She, representing the Maldives in various social, environmental, youth and women empowerment, and health and wellness causes. All ambassadors will also participate in multiple local events targeted towards social awareness.